Someone needs to create an acronym for Pescadero: Perfect Escape South of the City Across Dogs Enter Rome Ovulate. 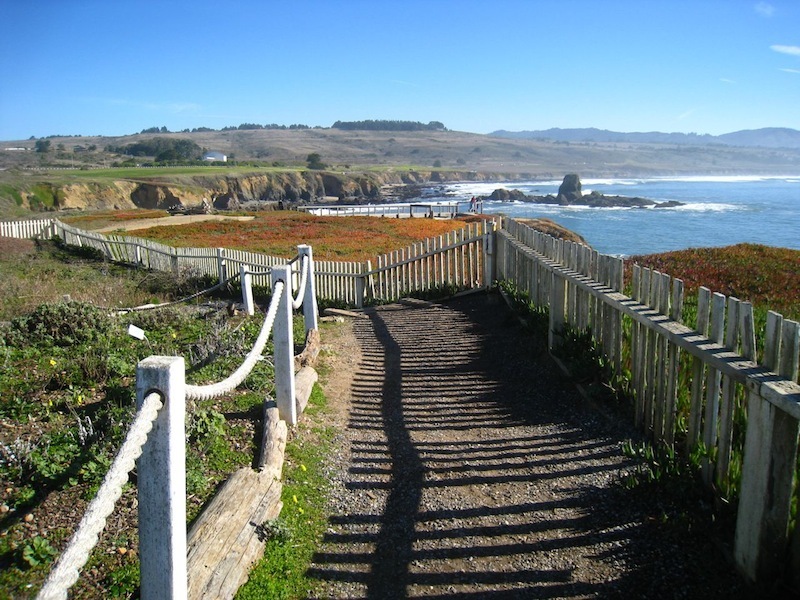 You’d probably stop at Pescadero State Beach even if we hadn’t told you. You’d note the other daytrippers that pulled over to scramble over rocky bluffs and watch the surf explode on massive rock formations just offshore. This scenic stop offers an expedient way to commune with Big Mama Ocean, breathe some salty sea air, and add impressive new pics to your Instagram stream. 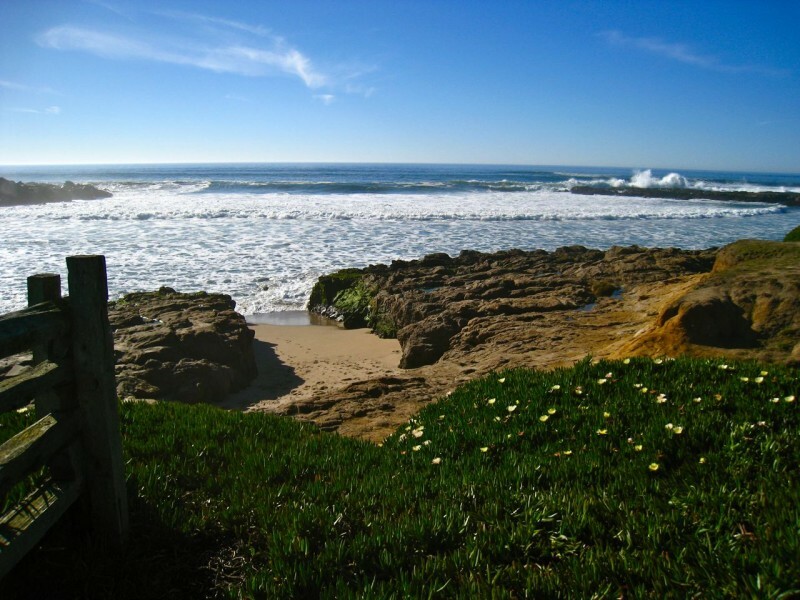 Further south, Bean Hollow State Beach is your spot for a quintessential day at the beach. Wide crescent coves, pristine golden sand, picnic tables and grills to BBQ if you planned ahead. It’s as perfect a beach as we can imagine. 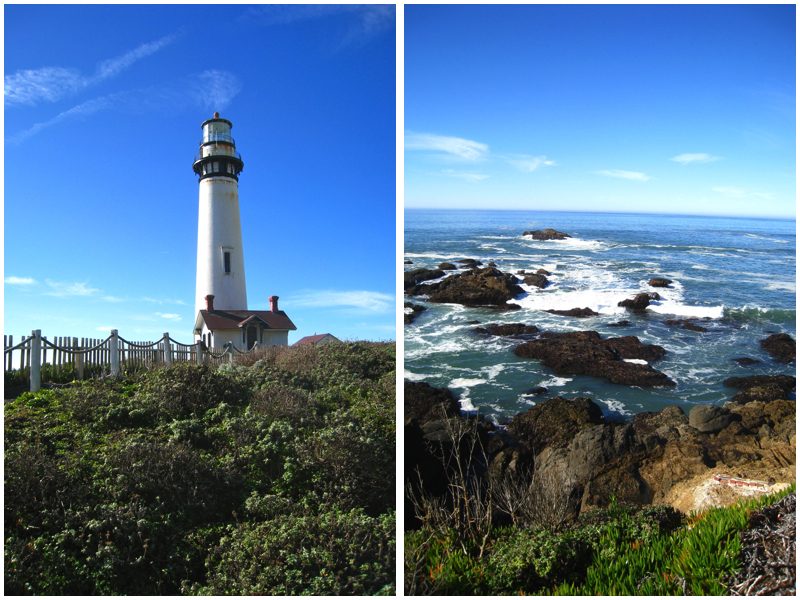 We’ve sped by Pigeon Point Lighthouse a thousand times before finally deciding to visit. Why stop when you can already see the tall white beacon from the road? Turns out you don’t go for the lighthouse which is actually closed to the public. It’s the setting, stupid! Your camera battery doesn’t stand a chance at this scenic promontory. This is how California does New England fantasy: whitewashed seaside architecture, picket fences with flaking paint, and thick nautical rope cordoning off this thing and that. Oh, and ice plant. Always with the ice plant. Wooden walkways jut out just beyond the coastal cliffs giving you an ideal spot to gape and marvel at the aquatic ballet that is the ocean. Too corny? Not after you’ve been there. An adjacent beach offers some pretty spectacular tidepooling too. So yeah, it’s worth the stop. 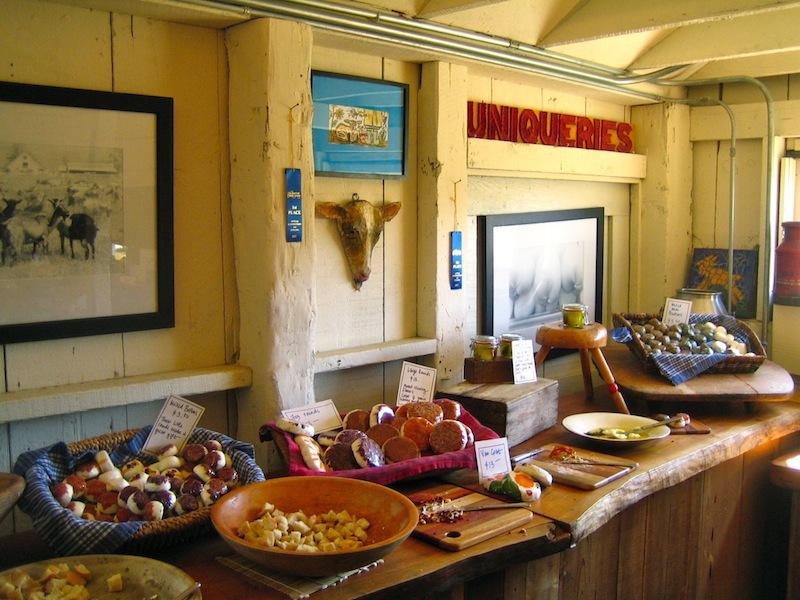 Regardless of your sentiments on goat cheese, you will love Harley’s Goat Farm. Stepping out of your car alongside the road in front, you’ll immediately note the kind of peacefulness that flipped Thoreau. Follow the signs to the main building. Harley’s farmhouse-chic tasting room is their gift to you. Graciously accept and sample your way through a variety of housemade cheeses embellished with herbs and flowers. Raw honey and fresh eggs round out the selection. 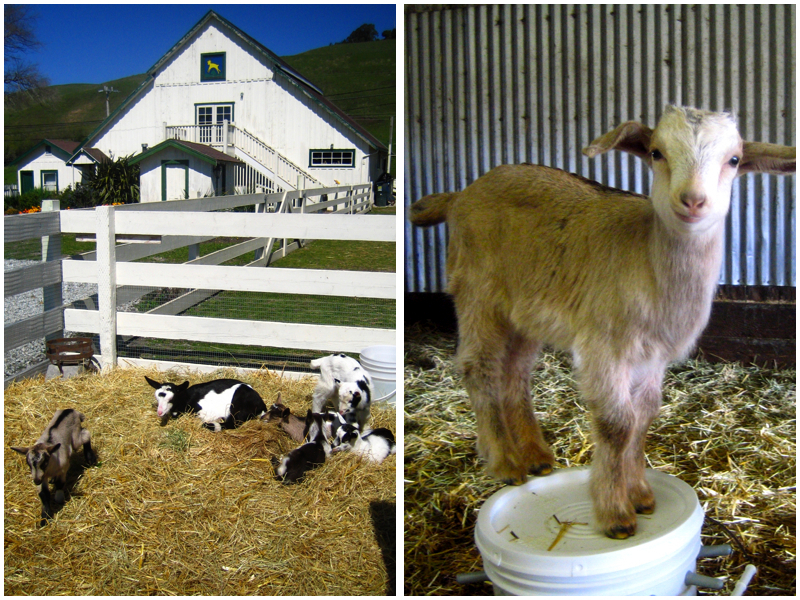 Come in Spring when baby goats populate the farm. We defy you to find anything cuter than these pint-sized little guys that gleefully bounce on overturned buckets and nibble at your sleeves. The artichoke bread at Archangeli’s is rightfully famous. Use both hands to break apart the large, crusty loaf and expose a steaming fluffy cloud of bread studded with savory artichoke hearts. It tastes better than it has any right to. It also goes great with cheese from Harley’s, but you’re likely to eat most of it en route. The recommendations for local institution Duartes (oddly pronounced DOO-arts) are many and the waits are correspondingly long. 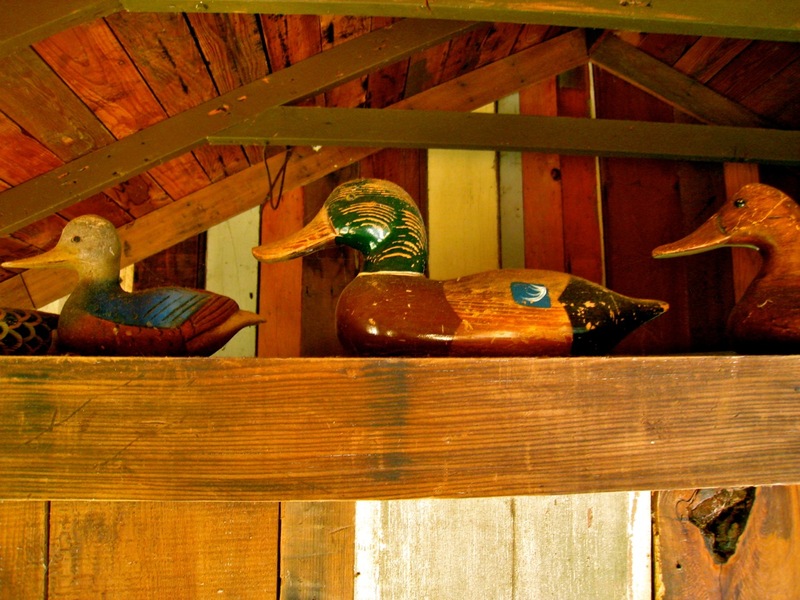 Instead, duck across the street to the Pescadero Country Store. The pizza is tasty and satisfying, if not quite as good as you might hope given the giant wood-burning oven that dominates the space. Salads are hearty and fresh. If the weather permits, linger on one of the picnic tables outside on their large grassy yard. Wines and craft beers on draft seal the deal. 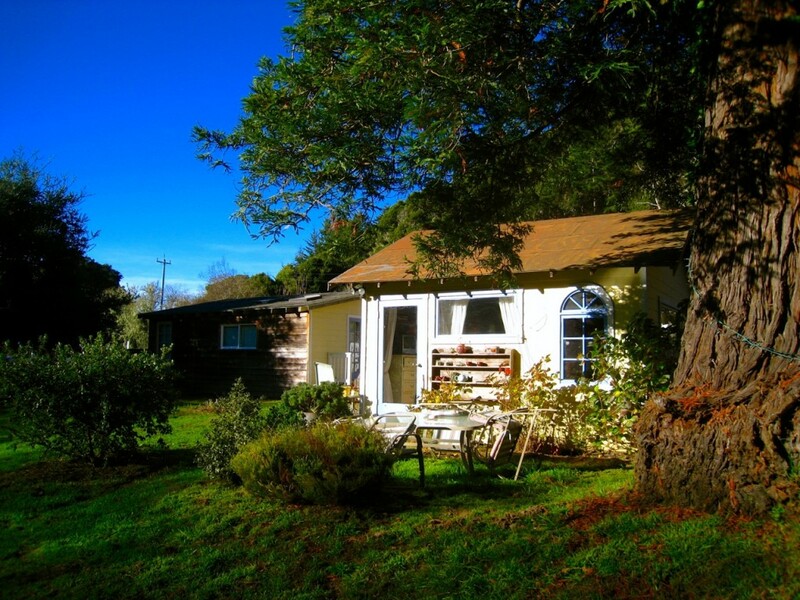 Lodging in Pescadero is woefully sparse. If camping’s your bag, you can do no better than Butano State Park (oddly pronounced BEW-tuh-no…what’s with these guys?). Nestled into the foothills, this lovely State Park offers the best bang-for-your-buck camping experience in close proximity to SF. It feels like everything a good car-camping site should feel like: remote, scenic, bucolic. There’s a site tailored to every group, including some hike-in campgrounds. Pescadero Bed & Biscuit is definitely a trick up your sleeve. Impress the one you love/are with by arranging an overnight. 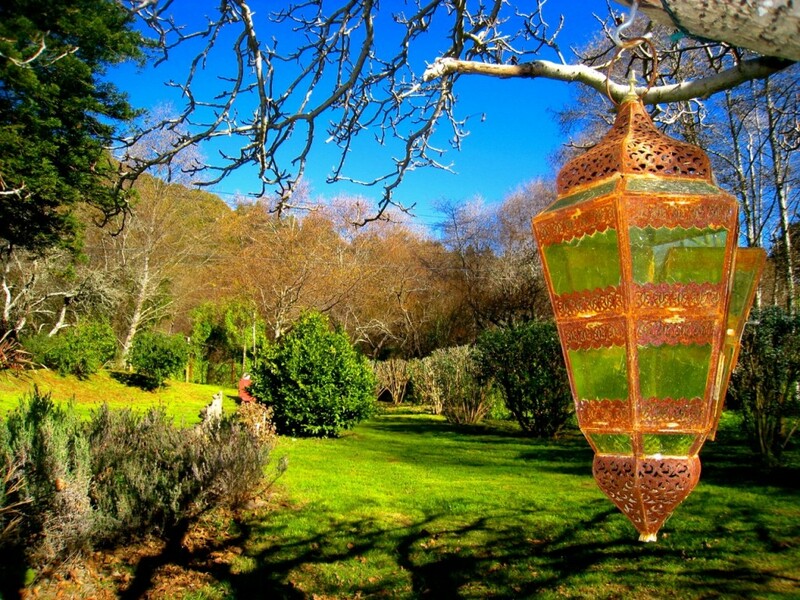 Inexpensive, charming and personable, lodging like this just doesn’t seem to exist much. * Kathy, the owner, has three rustic and cozy cabins on a large property just a ways up from town. 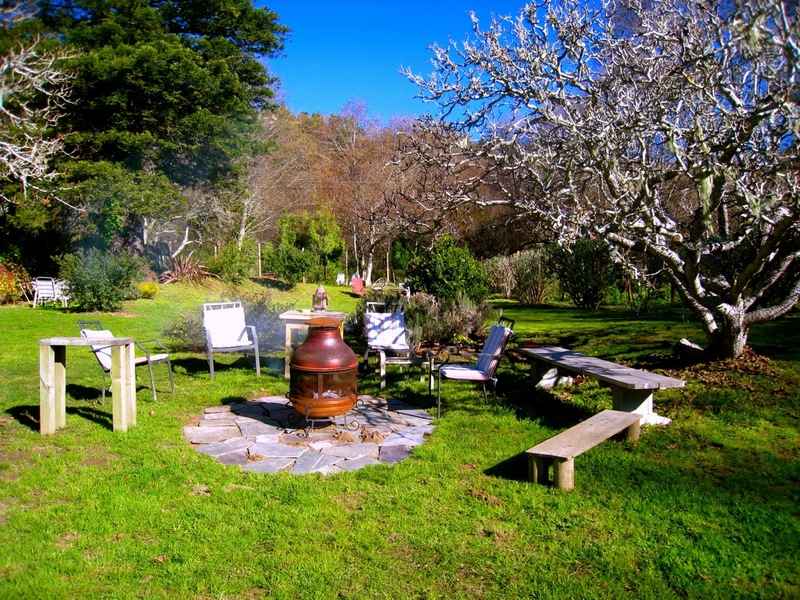 The relaxed rural setting invites idle lounging and may pose a threat to your itinerary. A mix-and-match group of vintage patio chairs circles an outdoor hearth for balmy evenings. A grey cat slinks its way through the branches of a magnificent old walnut tree. Deer graze in the field just a few feet beyond. Kathy says she uses the property for weddings, but honeymoons seem more fitting. *Turns out this was prescient: Kathy plans to put the property up for sale on March 1, 2014. She won’t be accepting guests beyond that date. D’oh! 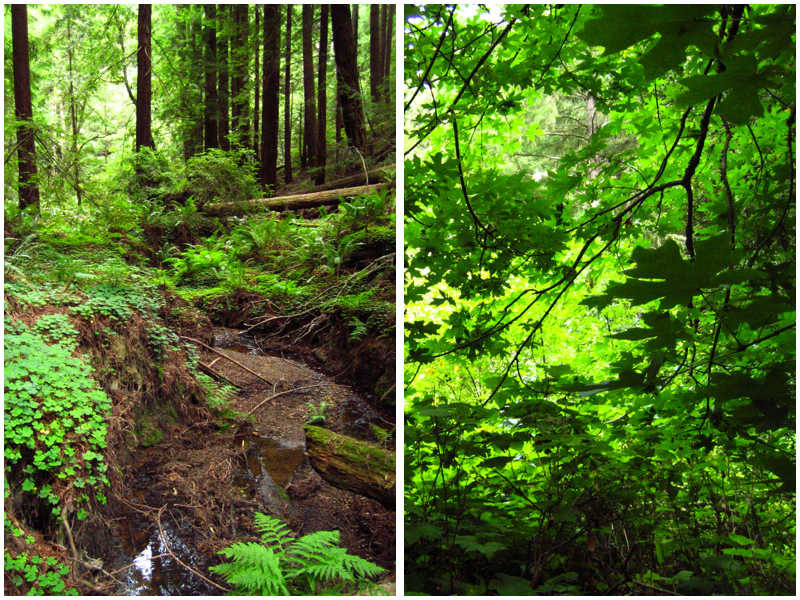 See more tantalizing photos of Pescadero here. Harley Farm is the best! Still dreaming of their goat cheese. We went to browse Pescadero, but we didn’t stopped at the beach. I think we have to do it on our way to Ojai! You really can’t go wrong stopping anywhere along the coast. 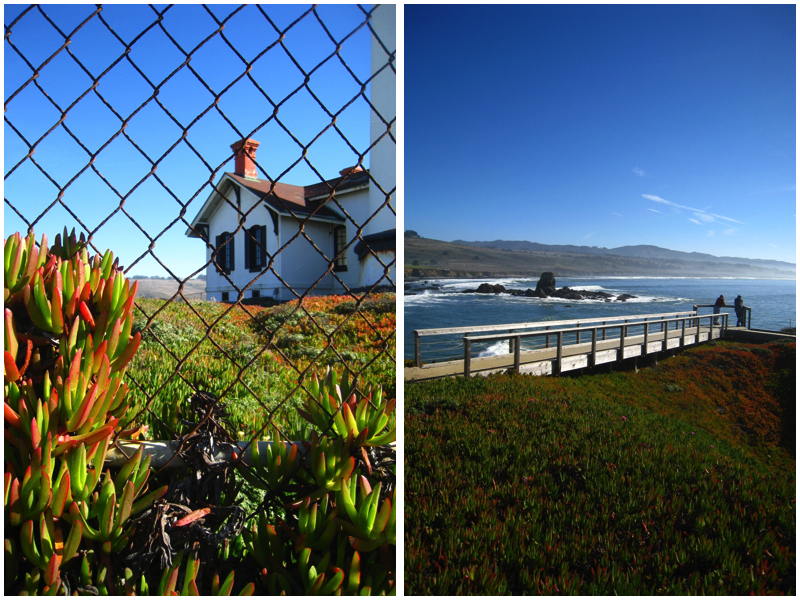 But I especially love Pigeon Point Lighthouse, Bean Hollow and Pescadero State Beach. Just stunning pieces of land. If I had to choose, I’d say Pigeon Point is most striking. Since I wrote this post, two other noteworthy spots opened up in Pescadero: Downtown Local coffee & vintage shop across from Duartes. And Highway One Brewing just south of Pigeon Point. Good beer and nice folks. And come winter, you HAVE to go Rancho Siempre Verde for Xmas trees, wreath making, toasting marshmellows and giant tree swings. It’s right next door to Pie Ranch Farms. Okay, I just realized I have a genuine condition of oversharing. Good thing I have a blog. Have fun in Ojai!